(BlackMediaScoop) The daughter of late rapper Notorious B.I.G. 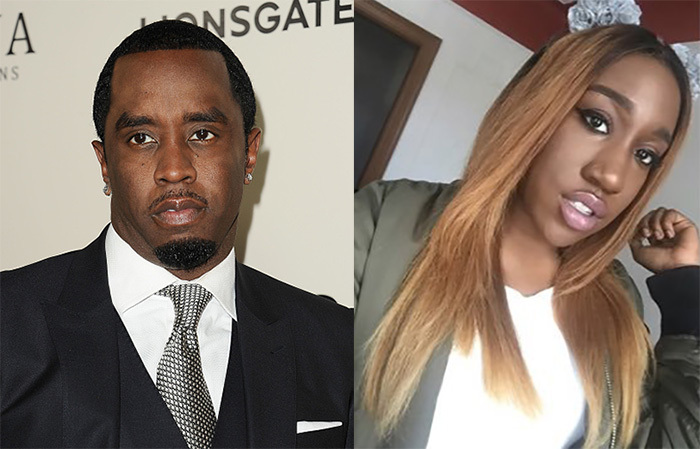 went off on her dad’s mentor Sean “Diddy” Combs after he apparently failed to send her a ticket to his upcoming Bad Boy Reunion concert. Glad they worked it out.